Colorado is a headwaters state with pristine water quality from mountain streams. 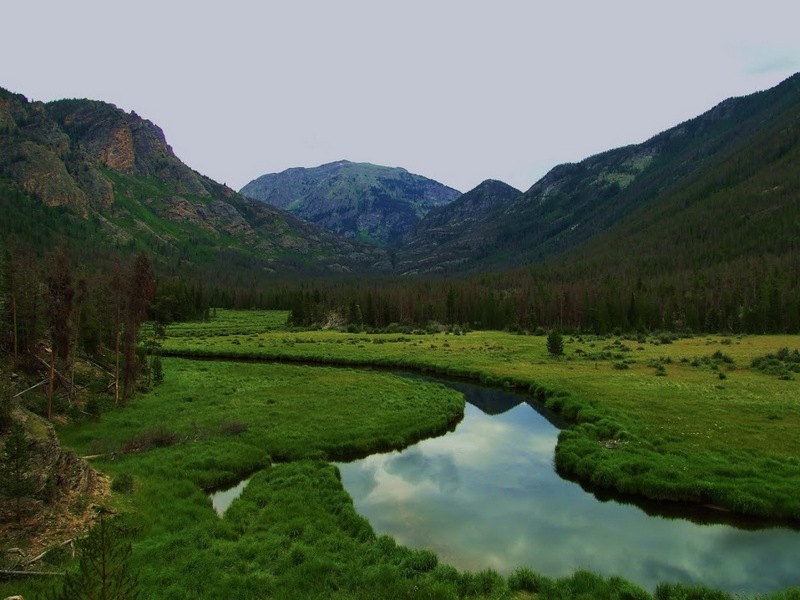 Colorado is a headwaters state with pristine water quality from mountain streams. Low impact development (LID) is viewed as an option for maintaining those healthy waters and meeting high goals for receiving waters. Unlike many other parts of the U.S., combined sewer overflows are not a stormwater management driver in Colorado, and LID is typically implemented on a voluntary basis, rather than under consent decree requirements. Through guidance from the Urban Drainage and Flood Control District, stormwater management approaches — such as swales, buffers, and disconnecting directly connected impervious areas — have been in place since the 1990s. Recently, some cities, including Fort Collins and Denver, have further emphasized and encouraged the use of LID in their jurisdictions. However, this water-limited region faces unique challenges, including its semi-arid climate and western water law. As the U.S. Environmental Protection Agency moves forward with a national stormwater rule requiring onsite retention, Colorado looks at new ways to manage stormwater. “There are ways to work within water rights laws. But it won’t be easy, and there is no simple solution,” said Andrew Earles, vice president at Wright Water Engineers, Inc.
“Water in Colorado is spoken for through a priority system — first in time, first in right,” Earles said. This means that in times of shortage, people who have the most senior rights get the water. Technically, a water right is required to retain, reuse or to store runoff. These are considered consumptive uses due to evaporation, evapotranspiration, and the potential for additional uses; while runoff and infiltration are not. Property owners can build practices that detain or infiltrate stormwater, but they are allowed to “do so with the understanding that water will either be released or infiltrated within 72 hours,” Rein said. Practices cannot include “thirsty” plant varieties that would not have grown at the site historically. “Due to water rights, harvesting and reuse will be more complicated and expensive, and alternatives like bioretention and permeable pavement will remain more attractive,” Earles said. “Colorado water law is case law,” said Ken MacKenzie, master planning program manager at Urban Drainage and Flood Control District. “All is fine until a water rights holder challenges a practice in court.” While DWR is not forcing cities and counties to cease ongoing water quality efforts, it also is not specifically allowing them on a regional basis. “Without explicit allowance, we have liability if a water rights holder makes a claim,” said MacKenzie. Every municipality has a water rights portfolio for their drinking water utility. One path forward in Colorado may be for municipalities to submit an augmentation plan, allowing for water harvesting at municipal facilities or more broadly in their communities. An augmentation plan is a water court filing that states how much water an entity is harvesting and using and how it will be replaced, so downstream water rights are not adversely affected. “It could be worthwhile for a municipality with water rights to develop an augmentation plan for green infrastructure. None are doing it now, but some are interested,” Earles said. As the population of the U.S. and western states continues to grow and water demands expand in metropolitan areas, there are greater conflicts between water rights holders. “We have had the same amount of water for 200 years, but the demand increases every year,” MacKenzie said. One of those demands is the Clean Water Act, and it can be contrary to the rights of downstream water users. With the upcoming stormwater rule, “it is an issue that may ultimately be settled in court,” said MacKenzie. This could limit municipalities’ flexibility — subjecting cities to the same water quality regulations with fewer options for dealing with them. “LID looks a lot different in Colorado than on the east coast. Here it might be brown infrastructure rather than lush rain gardens,” Earles said. 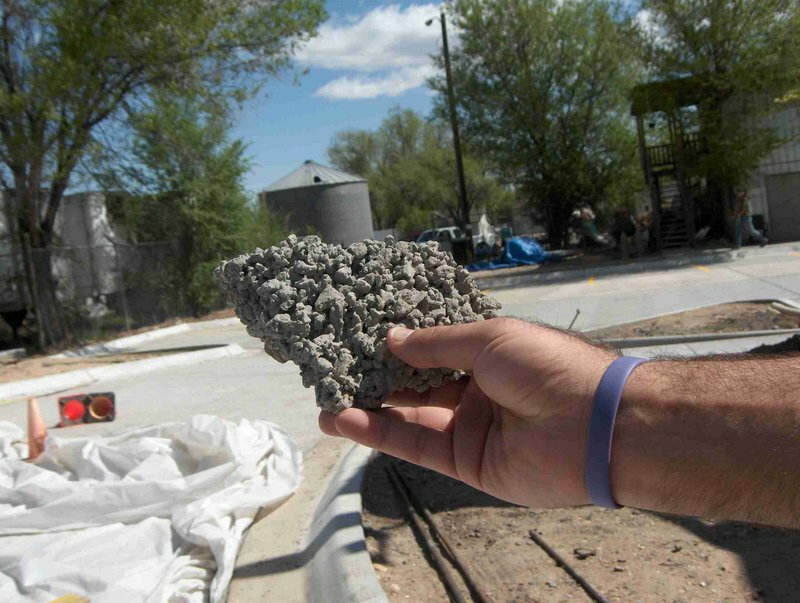 Applied in semi-arid environments, LID from other U.S. locations is likely to fail without proper modifications. 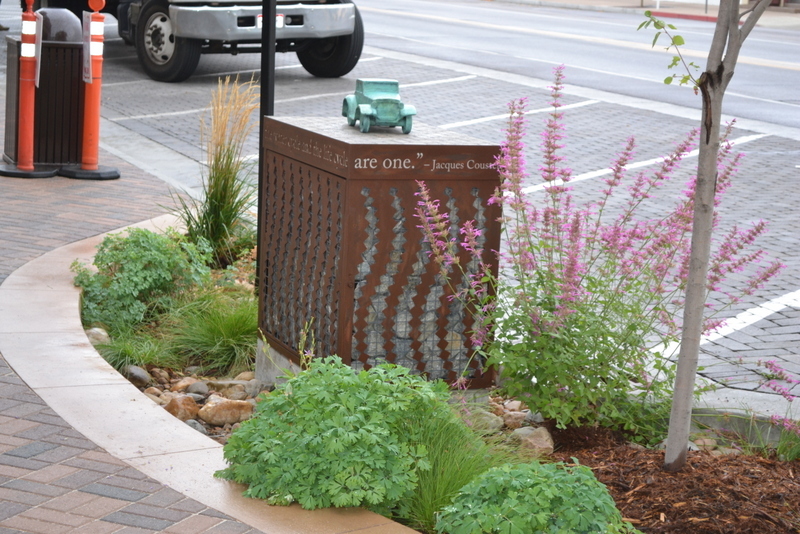 Regardless of location and climate, site-specific design and installation are key to getting stormwater controls right, “that is a common denominator across the U.S.,” said Sarah Anderson, water quality project manager at City and County of Denver. 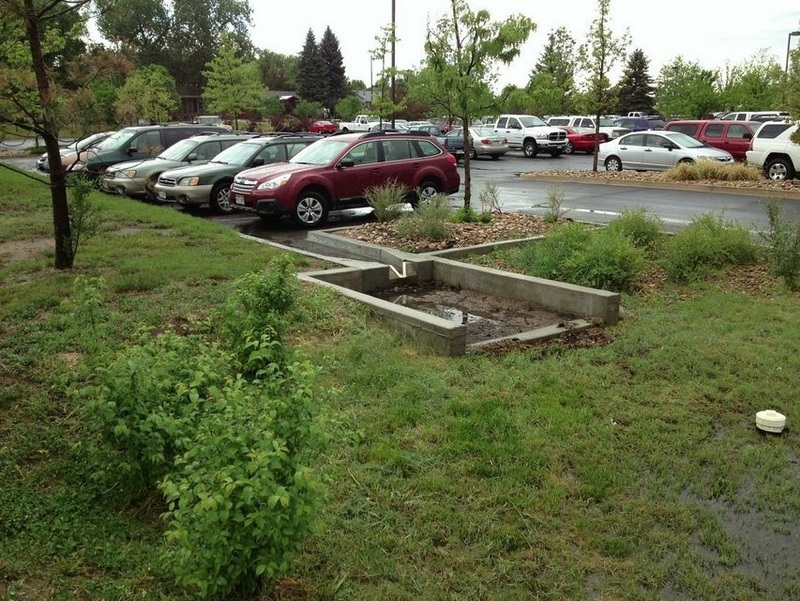 In Colorado, stormwater controls are typically xeriscaped. There is a focus on native plants because they use less water and perform better in the semi-arid environment. Nonnative plants typically cannot survive without irrigation, and even natives need supplemental irrigation during establishment. This makes certain technologies, like green roofs, challenging. “You don’t want to have to water a BMP [best management practice],” Earles said. To minimize risk, Fort Collins also recommends a multipronged approach, a treatment train system that promotes redundancy and can handle failures by relying on multiple technologies. During the winter, deicing salt and sand loads can clog infiltration-based practices. Colorado also experiences intense solar radiation and large temperature swings daily, which can affect plants and the permeable paver curing process. For instance, hot summer temperatures caused tire marks to seal a porous asphalt installation near the Denver airport in less than three years. “Although Colorado is doing more green infrastructure, the state is really still in capture and release mode,” Earles said. In 2008, the Keep it Clean Partnership initiated a study identifying barriers to LID implementation in Colorado. Cost and a lack of economic incentive, mixed messages from local and state agencies, and maintenance were among the top barriers along with a fear of liability. “There is a lot of risk involved in trying new technology, but there is also risk in doing nothing. You risk not improving by passing up opportunities,” said Hamdan. 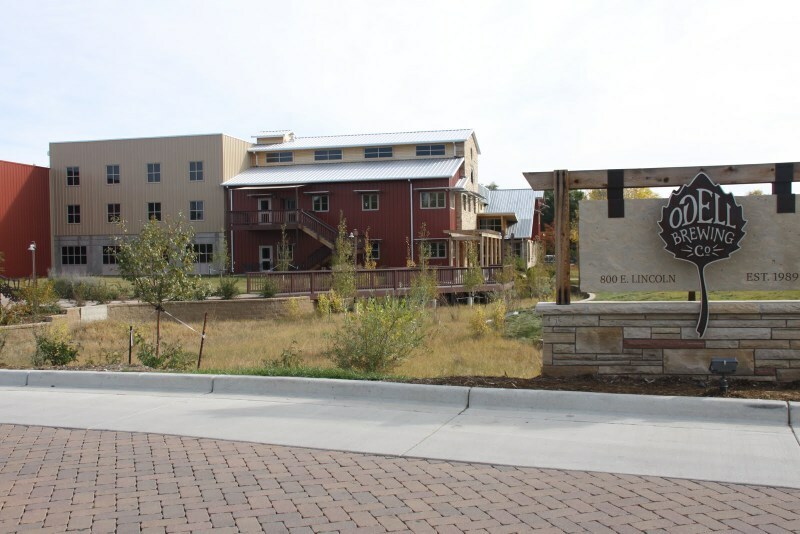 As a whole, Colorado has started a rainwater harvesting pilot program, and there are many local successes demonstrating how LID can be accomplished in the state. Based on the Urban Drainage and Flood Control District’s Criteria Manual, the City of Fort Collins recently passed an LID ordinance that took effect in March 2013. The ordinance is not prescriptive but recommends certain technologies. The ordinance does require that, at a minimum, 50% of the site should be treated with LID and at least 25% of pavement should be permeable. In conditions where this is technically impossible, the city requires an alternative technology that is equal to or better than the standard. Fort Collins adopted a LID pilot program to test practices in a semi-arid environment under real loading conditions. Through public-private partnerships with businesses across town, the city tested a bioretention facility with pre-filter system as well as three permeable pavement systems. Using monitoring equipment, the city worked in cooperation with Colorado State University to test the pavers for loading and infiltration. They found that both technologies worked well over a three-year period. Due to Colorado’s infrequent but intense rainstorms, the state needs stormwater controls that can handle large volumes and do not rely solely on the slow process of infiltration. Denver, for instance, has many multifunctional drainage ways with broad open corridors. The city has incorporated full spectrum detention that can provide extended release for small and large events. Between times of flooding, many of the city’s basins also act as parks, incorporating a water quality aspect. While one watershed in Denver received “1,000-year” rainfall in September 2013, the city experienced little flooding due to five regional, multiuse detention basins. “Those basins completely filled with stormwater — 3000 ac-ft [3.7 million m3] were held from central east Denver,” said MacKenzie. 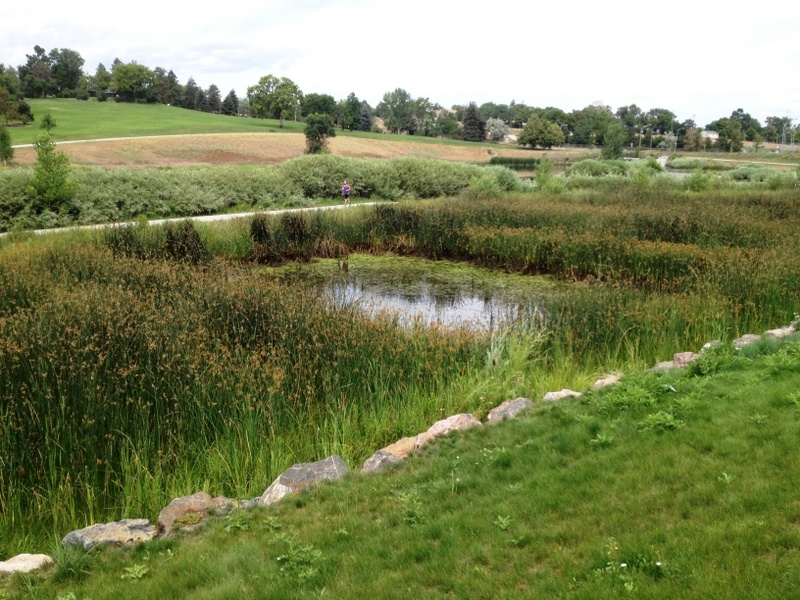 The City and County of Denver also is making LID a fundamental part of its stormwater management strategy, looking at ways to incorporate both the large-scale green infrastructure network of parks and open space that Denver is famous for with smaller, site-scale and subregional LID practices. “We aim to move beyond simply meeting permit requirements, beyond visioning to an actual implementation strategy, a blueprint that establishes a more innovative stormwater program,” said Anderson, who is leading the multi-departmental, citywide effort to update Denver’s water policy. Denver currently is in the information gathering stage, using geographic information systems to inventory public and private water quality facilities as well as potential new locations. “You have to know what you have to understand where you need to go,” Anderson said. The city also is planning to produce a green infrastructure technical guide to help developers manage stormwater in ultra-urban, semi-arid environments. “The traditional extended detention basin has been the go-to BMP because as a city we know how to review and approve it,” Anderson said. “Once people use green infrastructure and make it an amenity, you rarely have to sell it to them again,” she said. The Water Environment Federation will host a session focusing on stormwater issues at the American Water Works Association’s Sustainability Conference being held in Denver, Colo. from March 30 to April 2. The session, co-sponsored by the Colorado Stormwater Council, will provide information on regulatory trends, programs and research focused on Colorado and semi-arid environments, and examples of how to transition from policy into action through case study presentations. This session will take place from 1:30-5 pm on Tuesday, April 1. Register before March 3 and receive the early registration rate. This is a fascinating article that begs questions on many water supply, quality, and management fronts. Perhaps a better title for the article would be “Regulating the Rain”. We are similarly a headwaters state in Idaho and utilize prior appropriation doctrine. In the northern part of the state we may be forced into expensive approaches like those outlined, not becaue of any known or projected water supply shortages,but because our nearby downstream state is setting instream flow rights, ostensibly to protect and enhance fisheries. As soon as those flow rights are codified, the stream will become the new junior water right holder forever restrict future surface and groundwater withdrawls affecting that stream during the driest 8 weeks of the summer. Since the stream flows are known to be augmented by groundwater it has already spawned ambitious plans for inter-basin transfers in our adjacent upstream state. A downstream perspective can be gained by reading a local newspaper article: http://www.spokesman.com/stories/2011/may/08/water-disputes-need-local-solutions/ . The result could easily be future attemps to “Regulate the Rain”.